The Gym Group: On the ball for Caldecott! Young people from the Caldecott Foundation in Kent can continue to celebrate World Cup season in style – with brand new balls, thanks to The Gym, Ashford! Members have been asked to donate a playing ball in exchange for a free day’s pass for family or friends. 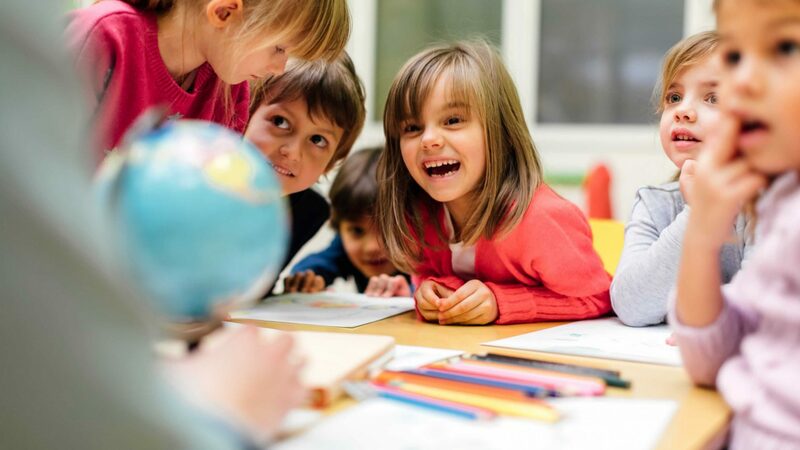 The Caldecott Foundation was kindly chosen by the gym as their charity for the promotion, which stretches across the duration of the World Cup tournament. 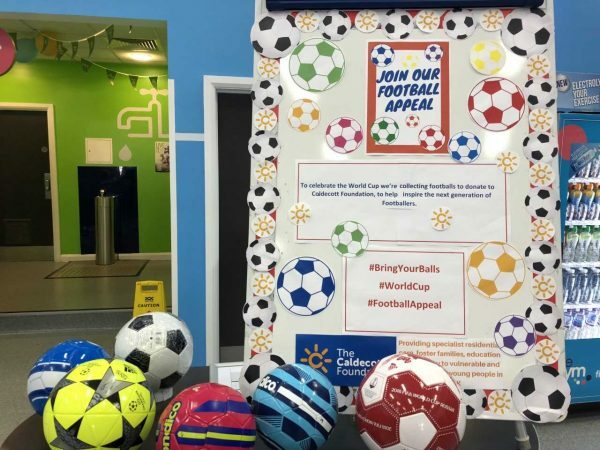 The “Bring Your Balls” campaign runs until 15th July, so if you’d like to donate a playing ball, make sure you pop in to The Gym, Ashford – and enjoy the footie!